It’s not official yet, but it seems Robin van Persie is about to complete a rather shocking move from Manchester United to Fenerbahce in Turkey. 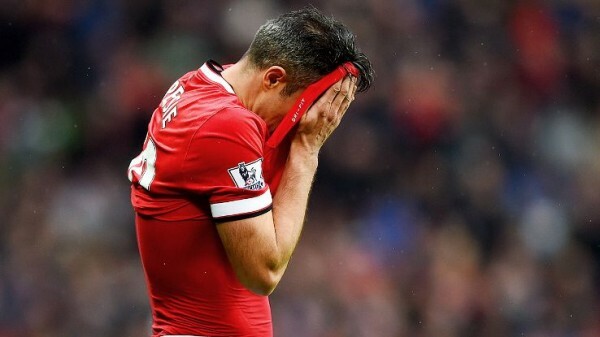 Making the Premier League-Turkey switch says quite a lot about how far Van Persie has fallen as a footballer. It’s probably a bit cruel to define someone leaving the Premier League to a very respectable, competitive and interesting Turkish Super Lig, but it says something about where Robin van Persie is right now, and where he’ll never be again. A month before his 32nd birthday and what was probably his worst season in a very long time, the way back to once more being considered an elite striker is blocked for good. Turkey seems far away from the central focus. Sure, with the Internet, it doesn’t really matter. Van Persie goals for Fener, if the deal is completed, can be seen by the same amount of people who watched him score for Arsenal and Manchester United. But there’s only so much football most of the population can consume, and Turkish football, unless it’s part of the Champions League, isn’t part of the main menu for most people. If this is indeed it for Van Persie as a key player on a major European club, it was a quick rise and fast descent. Always promising to be healthy and one year from his big breakout, only in 2011 did Van Persie finally show how good he was, finishing the 2010-2011 season on an impressive scoring run, ending up scoring 22 goals in 33 matches for Arsenal that season in all competitions. That was just the set up for next year, in which he led the Premier League in goals, finishing with 30, playing in all 38 matches. He failed in Euro 2012, but that season, without a title again for the Gunners, pushed him out to Manchester United, where he carried on with his scoring momentum to lead the Red Devils to a rather easy title despite their unimpressive football, scoring 26 goals in 38 matches, once again winning the league’s golden boot. From there, it was quickly downhill. 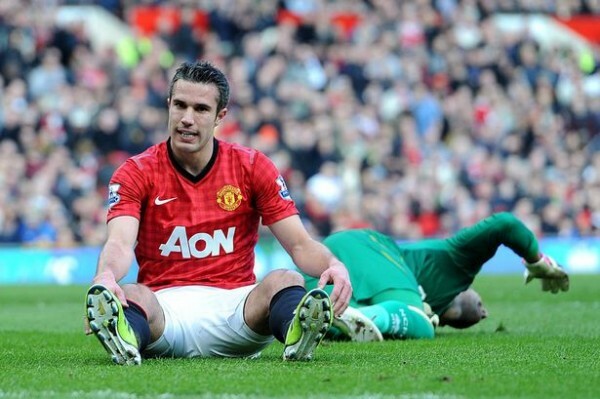 Under David Moyes nothing worked, and Van Persie, dealing with injuries, ended up scoring 12 goals in 21 matches. It was presumed that Louis Van Gaal taking over the managerial role will give the Dutchman a boost. Turned out he fell out of favor rather quickly, finishing the season with just 10 goals in all competitions, clearly now looking washed up more than anything else. Injuries have always been a part of Van Persie’s career except for a two-three year span in which he looked like one of the best in the world. The same injuries at a later stage have probably derailed his career into something of an abyss after a short, almost magical run. Things should be easier in Turkey, but maybe Van Persie is spoiled goods. Either way, even with a big club like Fenerbahce, Van Persie’s days as a world class striker and footballer are dead and buried.